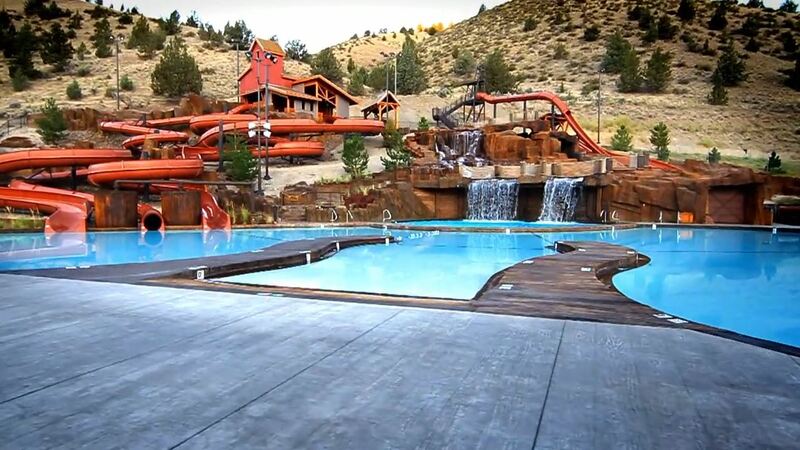 We will be heading to an amazing WyldLife camp in Antelope, a high desert town in Central Oregon! This camp trip is open to all middle school students in Ketchikan who have finished their 7th or 8th grade year. Ground transportation details will be finalized at a later date with the general plane of caravaning to Salem, OR from PDX. Overnighting in Salem, dinner provided. Light breakfast morning of the 4th provided. Followed by approximately 4 hour caravan to camp with at least one 30 minute stop in Redmond, OR, on the way for lunch at a Fred Meyer's where student may purchase lunch and other items they ma want with them at camp. Once at camp all electronics are to be given up by students, and locked away for the week of camp. These items are safely stored for the week to prevent theft, damage, and to allow for face to face relatiosnhips to grow while at camp. There is no cell service at camp. There are pay phones which are usable with a calling card that can be purchased at camp. Students electronics are returned upon departure. Caravan from camp to Salem and overnight again. We will stop in Redmond for lunch. Dinner will again be provided and light breakfast the following morning. The morning of the 9th we will caravan to PDX for our return flights. Please contact Area Director Ashley Wardrop if you need to arrange other travel options. Due to the age of WyldLife campers this may always be possible. *Our flights are reserved as a group ticket allowing for a slightly reduced rate. What do these fees go towards? Students will want to bring spending money for additional food to or from camp itself. There is a camp store where they may buy anything ranging from guitar picks, sweatshirts, and backpacks. There is also an awesome snack and espresso shop where they can spend money they bring. For every 4 campers one leader attends camp with the campers and a small portion of camper fees go toward leader costs to allow our voluteer leaders taking time off work to attend camp with our middle school friends to build friendships. We try to keep camp costs as low as possible and we have middle schooler go later in summer to allow more time to fundraise, as the airline ticket combined with a shorter camp week cause the ticket to cost more than camp itself. We understand that paying for camp is not always an option for some families as it is a large expence. Campers are not expected to pay for camp but to fundraise for it. Campers who earn money for camp always seem to enjoy it more knowing they worked to get there. Each year we have had some students fundraise 100% of their camp fees at our fundraisers. We do several different fundraisers and are always trying to add new creative ways to raise money for students and leaders to attend camp. If you have an idea for a fundraiser be sure to contact Area Director Ashley Wardrop. If you would like to donate to our camp fund to help send students and leaders to camp, use the button below to make a tax deductable gift to Young Life. Bank transfer prefered. There is a 5% processing fee for all card based transactions.